At 80, civil rights pioneer Cruz Reynoso '53 is still busy working for justice. Since the 2010 release of an award-winning documentary about his life, Cruz Reynoso ’53 has been appearing with producer- director Abby Ginzberg at high school, college and law school screenings around the country. But the 80-year-old, who led a ground-breaking fight in the ’60s for the rights of farm workers and served as the first Latino justice on the California Supreme Court, has not stopped for long to look back. An emeritus law professor at UC Davis who still teaches one semester each year, Reynoso is spearheading two investigations— one into the death of a young farm worker shot by police and another into the pepper-spraying of students at UC Davis during a peaceful protest last fall. That persistence is illustrated in the new documentary about his life. Shown on PBS stations nationwide and recently released on DVD, Cruz Reynoso: Sowing the Seeds of Justice (www.reynosofilm.org) combines archival footage and interviews with Reynoso and his contemporaries to tell the story of a turbulent time in California and U.S. history. “What makes biographies interesting to me is the historical period in which a person lived,” says Ginzberg, a former attorney who has been making documentary films for almost 20 years. One of 11 children, Reynoso grew up in Southern California, working in the orange groves alongside his parents. At 16, he made what Ginzberg describes as the most pivotal decision in his life, when he chose to pursue an education, despite his mother’s wishes that he continue working. A scholarship brought him to Pomona College and, after serving in the military, he went to law school on the G.I. Bill at UC Berkeley, where he was the only Latino in his class. 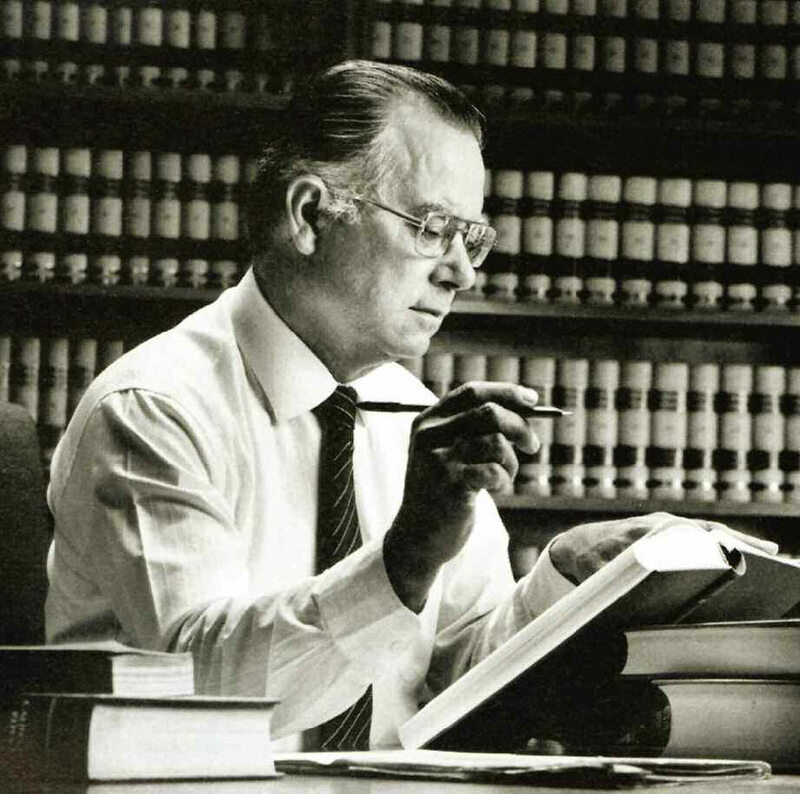 In 1966, he was named director of California Rural Legal Assistance, Inc. (CRLA), the first legal aid program aimed at helping the rural poor. The success of CRLA drew the ire of agribusiness and Gov. Ronald Reagan, who vetoed funding for the program and accused it of undermining democracy. Reynoso led a successful three-year court battle to overturn Reagan’s veto and is credited for helping to save the organization. “I think the fact there is an institution still there defending workers is a testimony to the ability of people like Cruz to navigate the shoals when you have enemies like Gov. Reagan,” says Jerry Cohen, a former general counsel to the United Farm Workers Union who was interviewed for the documentary. Ginzberg calls Reynoso an unsung hero of the legal profession and describes him as calm, focused and vigilant, even during the most trying periods of his career. ”He could rise to the temperature of the moment, but he never raised the temperature, and that really made a difference,” says Ginzberg. Appointed by Gov. Jerry Brown to the state Supreme Court in 1981, Reynoso again became a political target, when supporters of the death penalty and business interests mounted a campaign for a statewide retention vote that ousted Chief Justice Rose Bird, Justice Joseph Grodin and Reynoso. In 2000, Reynoso was awarded the Presidential Medal of Freedom by President Bill Clinton. The following year, as vice chair of the Civil Rights Commission, he led the only official investigation into voting irregularities in Florida in the Bush-Gore presidential election.